Robes hand made in the UK to customer specification. Update your choir’s appearance fast with our choir robes. 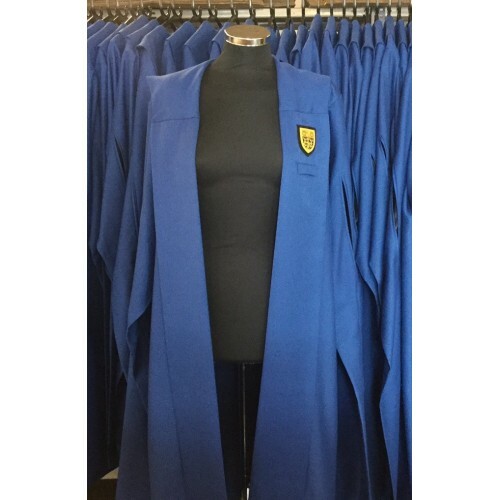 Our most popular choir robe styles have been tailored in a selection of our fine fabrics in beautiful colors in a wide range of sizes. At WAUGHgroup our passion is to infuse style into your performance either in informal or formal apparel. Whether you are looking for a traditional or modern look. 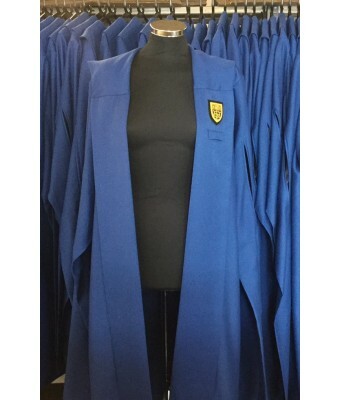 We are able to adorn choir robes with any trimmings or features that you may require. We can replicate any existing designs, with a complete design and sampling service. Our products are made with premium materials and we are also able to offer discounts for bulk orders.